Phil 4:6 Do not be anxious about anything, but in everything, by prayer and petition, with thanksgiving, present your requests to God. 7 And the peace of God, which transcends all understanding, will guard your hearts and your minds in Christ Jesus. Do NOT be anxious? Are you serious? Our company is going through a phase of cutbacks! My car needs work that our budget cannot support! The kids are sick! And the "to do" list is far longer than my office hours! All of these would seem valid reasons to let anxiousness into our lives. Still we are told to not be anxious about ANYTHING! Anything includes all of the reasons that you could come up with to stress out today. We get the word anxiety from this word. Anxiety leads to worry, stress and a variety of other toxic emotions. It diminished our health too. 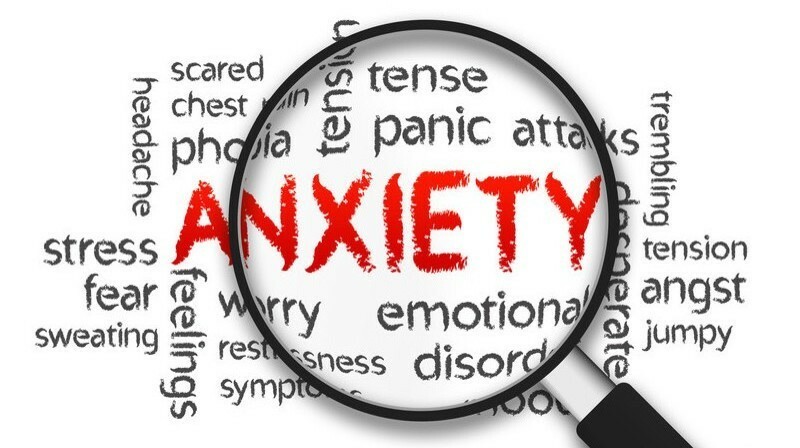 So how can we defeat this anxiety and do what we should to remain healthy? Take your requests to God! In everything, keep up a daily dialogue with the Lord. It seems simple but as you develop our relationship with the Lord, He brings many good things into our lives. One of those things is His peace. His peace goes beyond where our intellect stops. And when that peace rules our hearts and our minds, anxiety has no place! Very soon the right people walk in, the right things begin to surface and you are right in the center of the will of God for your life! Anxiety be gone!